Spend awonderful luxury holiday in Croatia’s most popular holiday region. Open kitchen in spacious residential area. Sufficient space for you and your guests. Each with king-size bed, fantastic sea view and bathroom en suite. High quality equipment for all 3 bathrooms. Directly connected to the 3 bedrooms. Beautiful sea view. 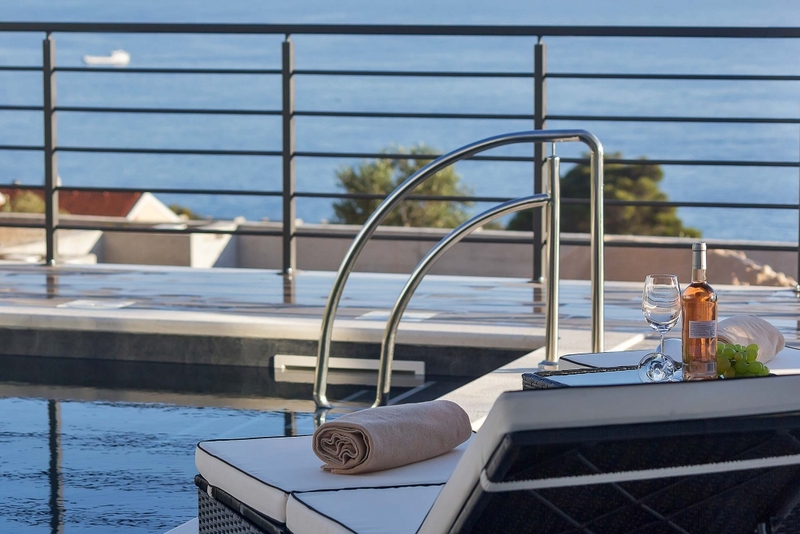 Our villas are located in one of the most beautiful locations of Makarska. Pure bathing fun – heated outdoor pool all year long. In Makarska you expect dreamlike beaches. Swimming is possible from March to November. We organise for you individual day trips, e.g. in the dreamlike coastal town of Dubrovnik. 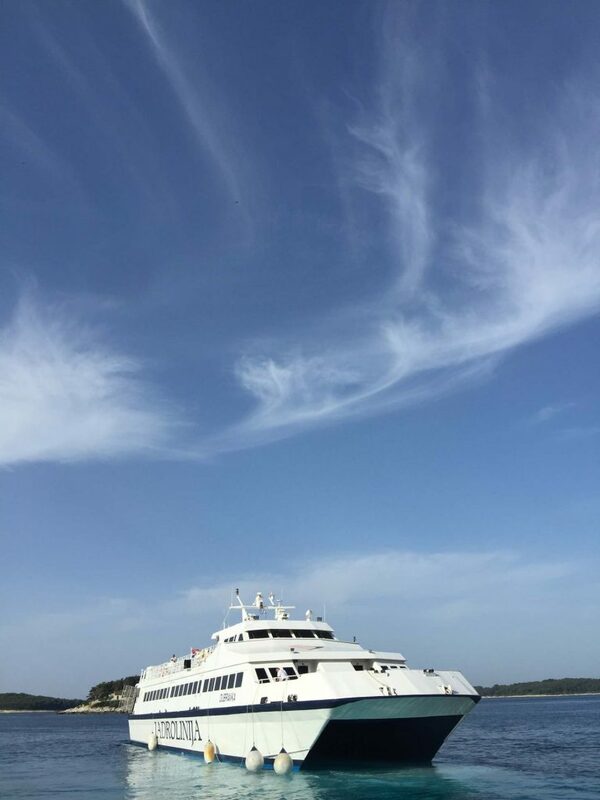 Discover the directly opposite islands Brac and Hvar with direct ferry connection. Whether transfer from/to the airport or individual day trip: Enjoy the holiday, we take care of the rest.